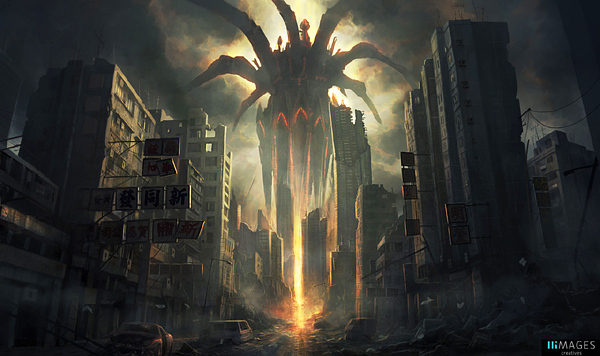 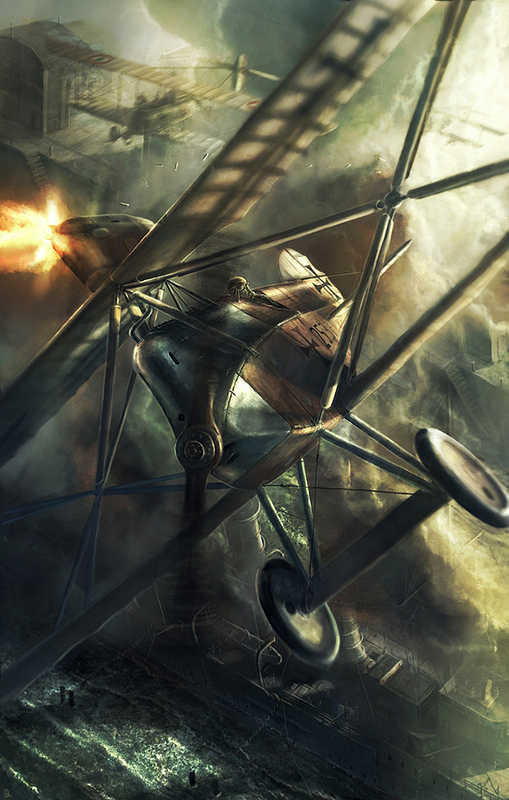 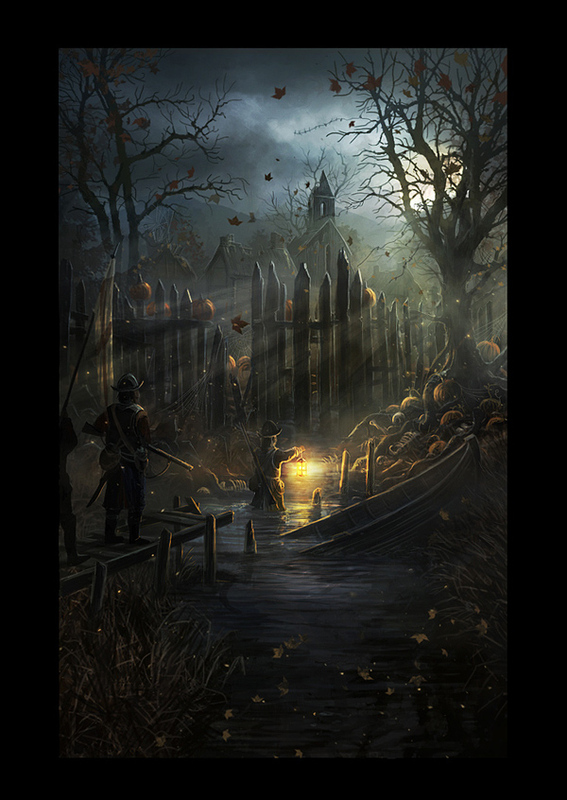 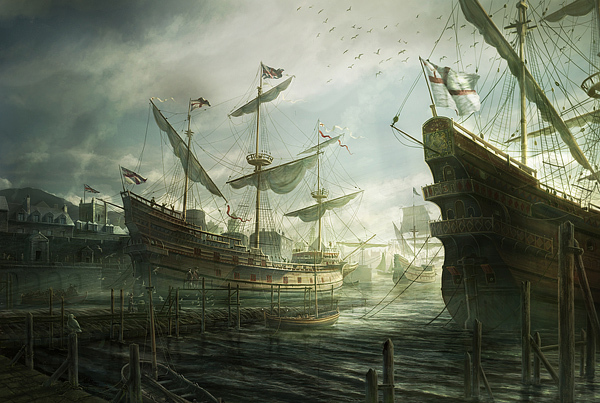 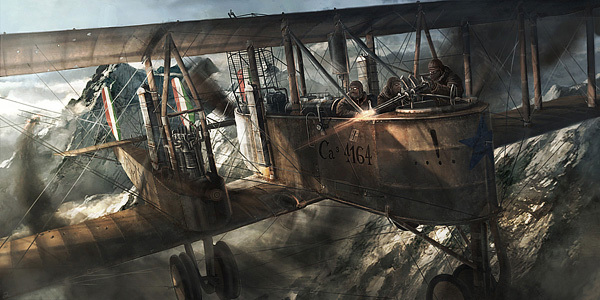 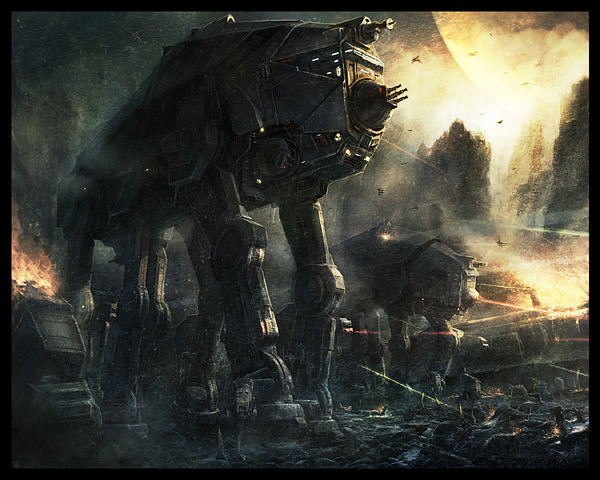 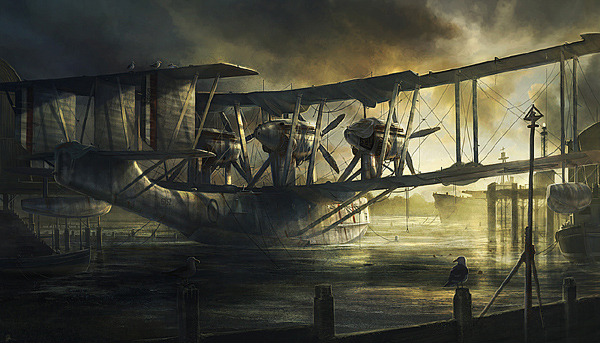 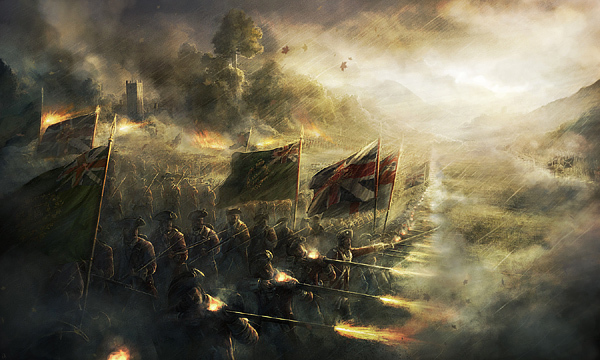 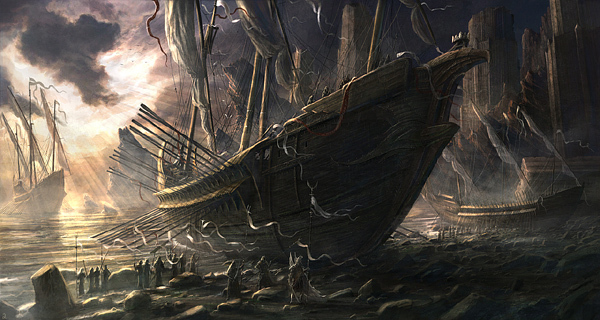 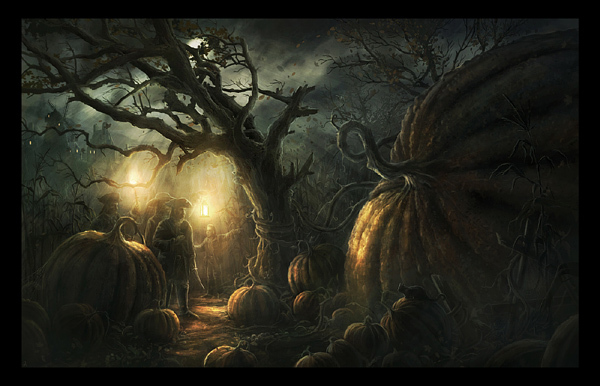 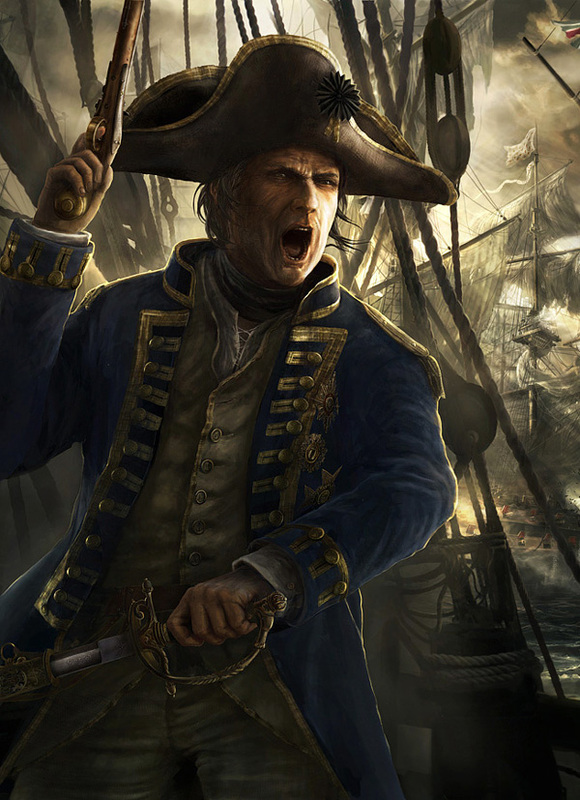 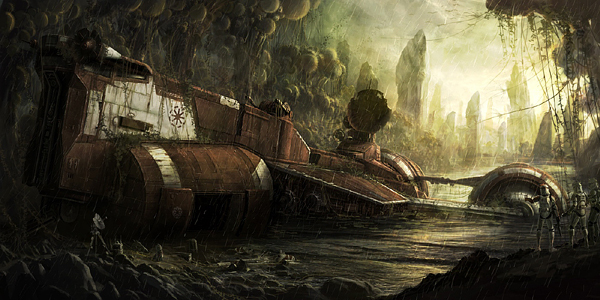 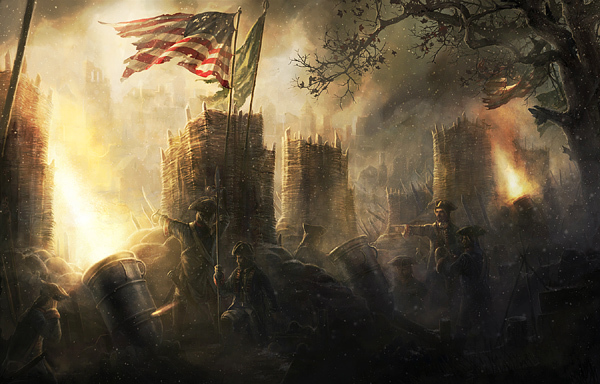 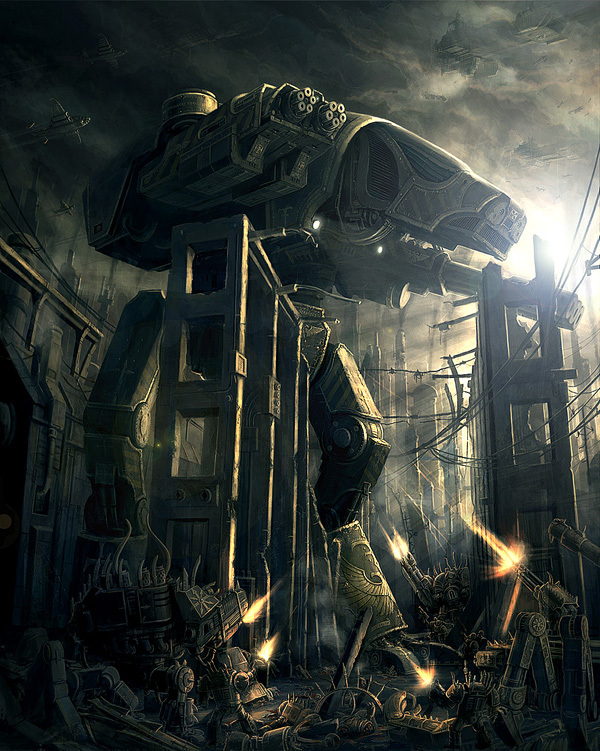 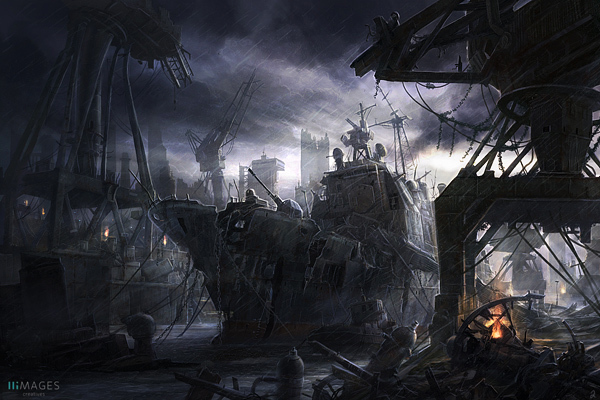 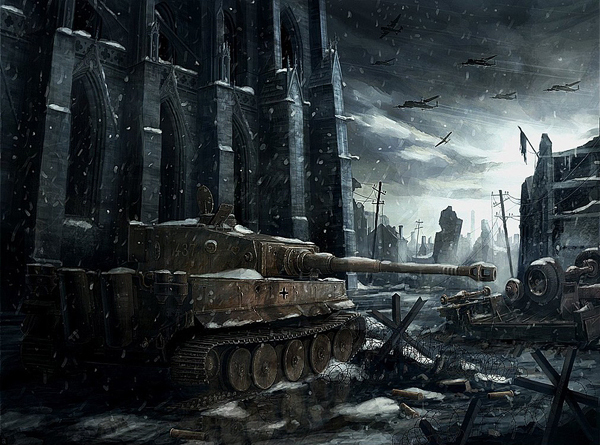 Today we want to suprise you by incredible art works by digital painter from United Kingdom Rado Javor. 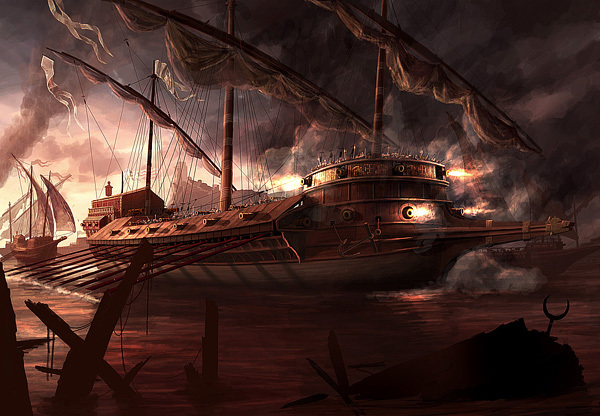 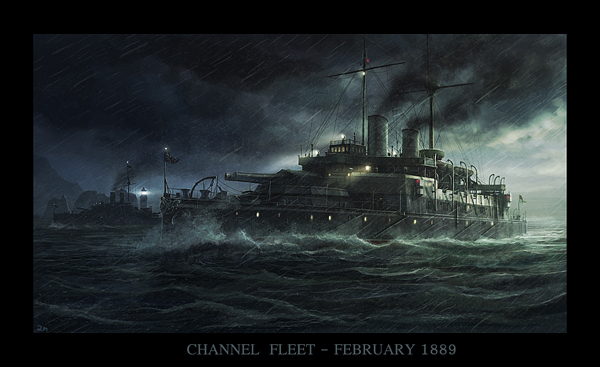 Stunning battle scenes and majestic ships from the past, various robots from StarWars – all illustrations are made using Wacom and Photoshop. 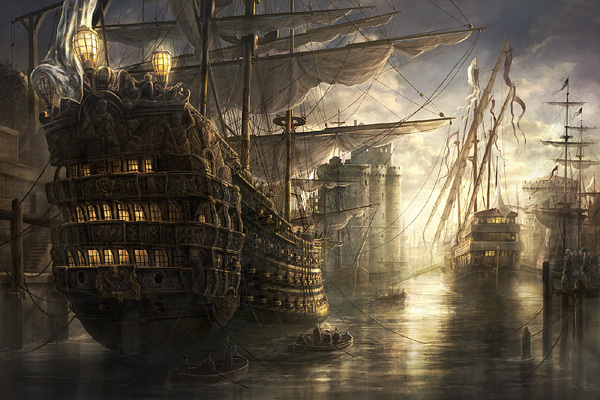 Just look at these interesting stories, careful finishing of details and enjoy the exellent job of profesional artist. 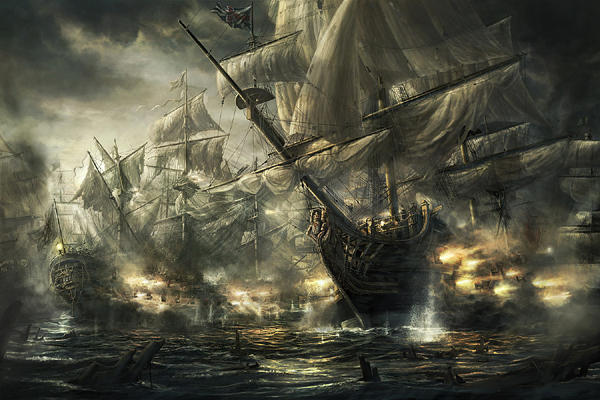 were these used in empire total war?